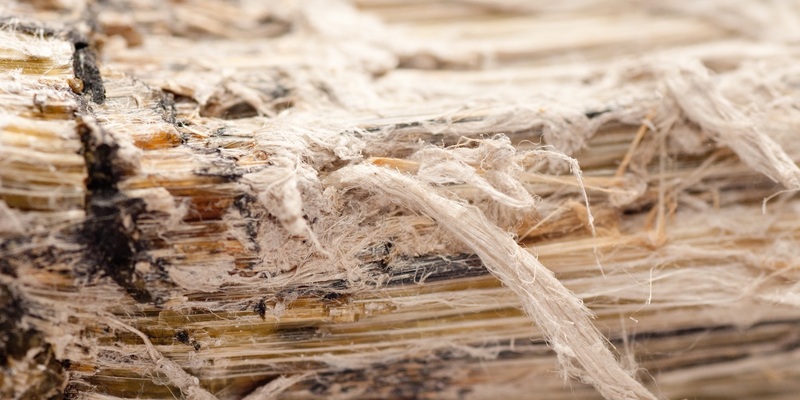 SPARTANBURG, N.C. (Legal Newsline) – Following a four-day asbestos exposure trial, 12 jurors found in favor of Celanese Corp. on July 19, ruling that the plaintiff’s mesothelioma was not directly caused by the defendant. 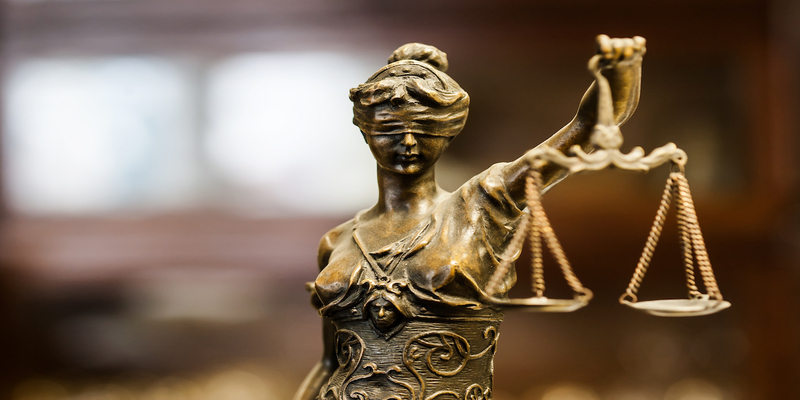 SPARTANBURG, S.C. (Legal Newsline) – The third day of the asbestos exposure trial of Jerry Crawford v. Celanese Corp. in the 7th Judicial Circuit Court of South Carolina continued with several witness testimonies that detailed plaintiff Jerry Crawford's failing health. SPARTANBURG, S.C. (Legal Newsline) – Day two of the asbestos exposure trial of Jerry Crawford v. Celanese Corp. was filled with testimony by witnesses and the plaintiff himself.